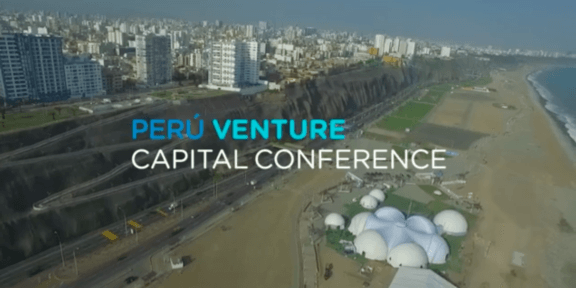 The Peru Venture Capital Conference (PVCC), the country’s largest entrepreneurial capital event, is now underway at the Lima Convention Center. 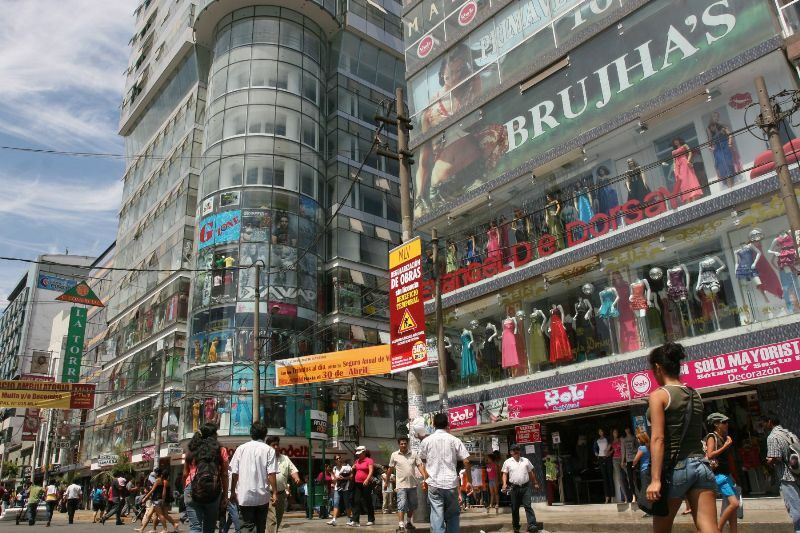 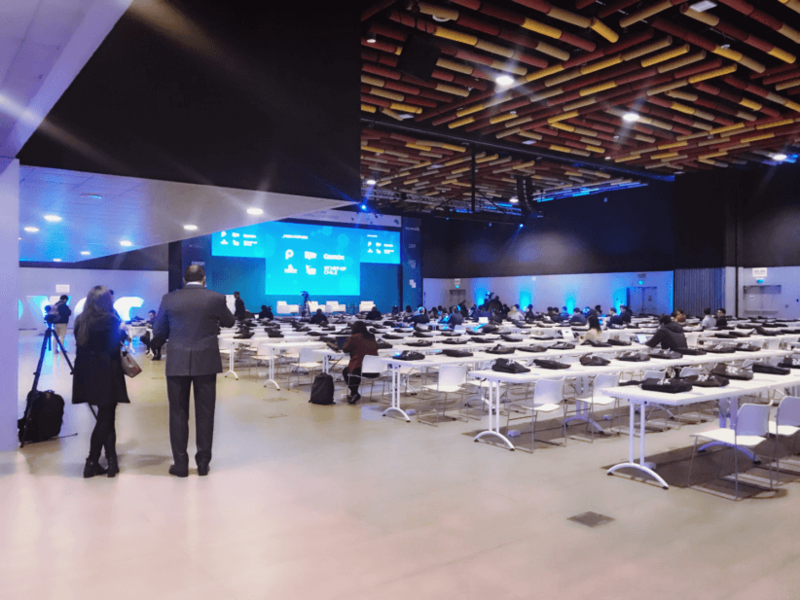 This year’s iteration has attracted more than 800 attendees, connecting all of the most important players involved in Peru’s up-and-coming startup ecosystem with local and international investors. 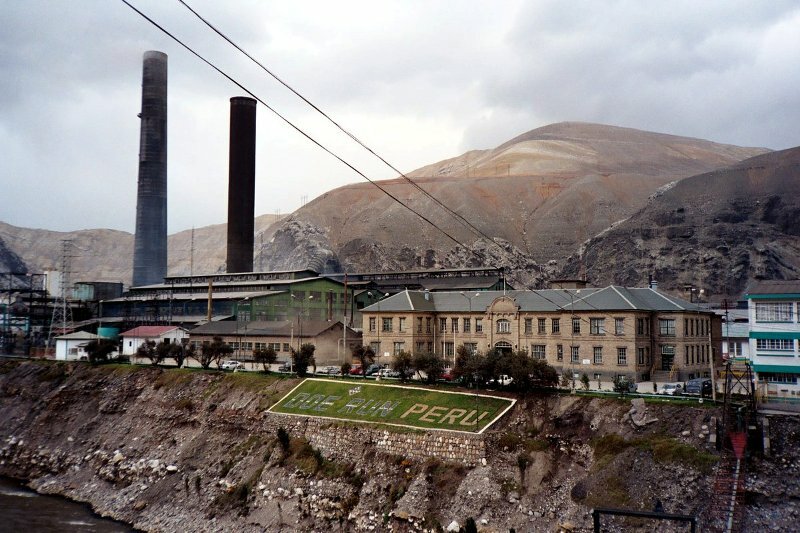 Organized by the Inter-American Development Bank’s Multilateral Investment Fund, the Universidad de Ingeniería y Tecnología, the Development Finance Corporation, and Startup Perú, the conference aims to unite the local startup community, attract interest from international investors, and promote knowledge-sharing and best practices. Stay tuned for live updates from the floor of the conference below! This live-blog may take a few moments to load.